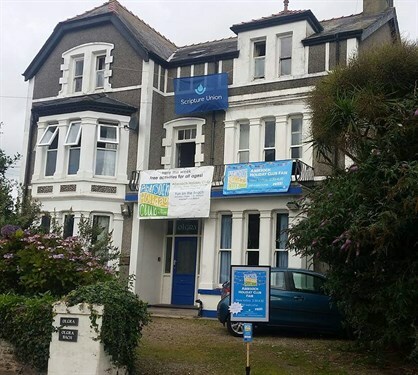 The Cambrian Coast Evangelical Trust is a non-profit making Christian charity. The Trust owns three houses on the Llyn Peninsula; Olgra & Olgra Bach in Abersoch, and Pendorlan in Nefyn. 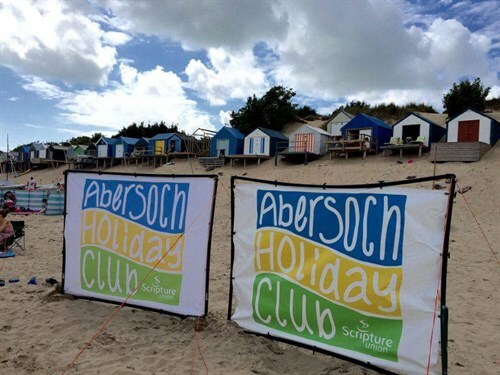 The houses were purchased by gifts and donations to provide practical bases for the Scripture Union Holiday Missions at Abersoch and Nefyn each year. The mission houses are in need of extensive refurbishment in order to secure their use for future outreach. 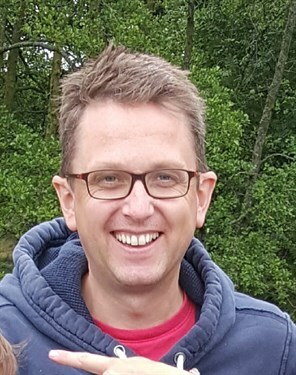 My wife Hannah and I have been involved in beach missions for many years and the houses enable a large team to come together to run a wide range of events for all ages. Thank you for visiting and any support you can give. Really impressed you're doing this Eddie - go for it!!! All the best and well done for keeping up the tradition! Go Eddie! Thank you so much for doing this.